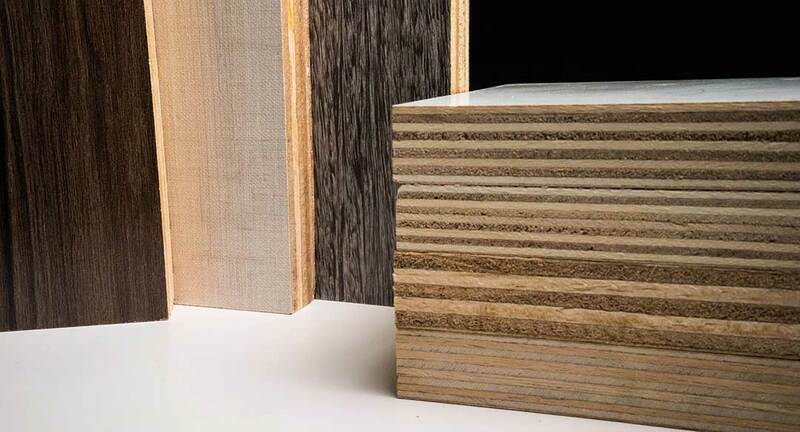 Plywood is a sheet material manufactured from thin layers or "plies" of wood veneer that are glued together with adjacent layers bind together with resin using the cross-graining method. This provides more stability and strength consistently across all direction compare to Chipboard and Mdf . It also reduces the tendency of wood to split when nailed in at the edges and reduces expansion and shrinkage. Standard Thickness: 3mm, 7mm, 8mm, 12mm, 15mm, 16mm & 18mm. Note: Some thickness & grades above require to have MOQ. Kindly refer to the sales person for more detail.